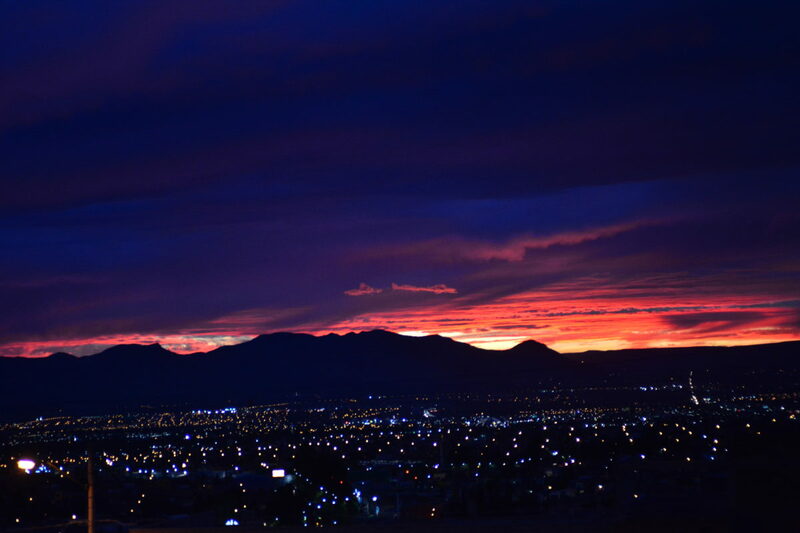 Since 1828 every year, between April and May, Aguascalientes dresses up with the Mexico’s National Fair. 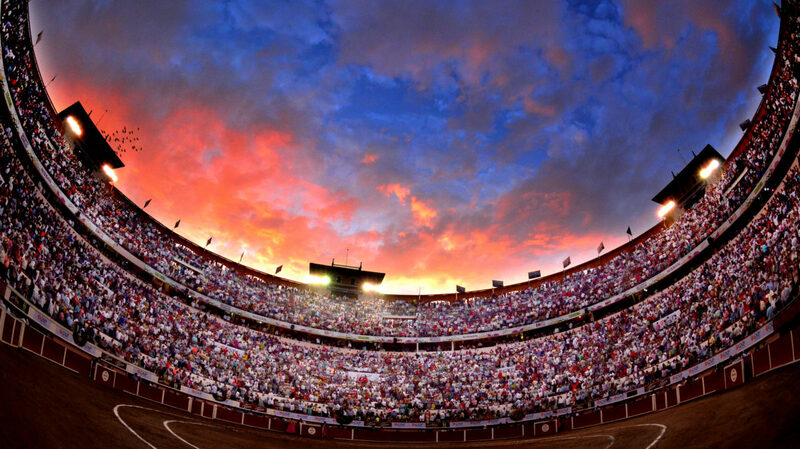 Since its foundation, bullfighting has become the show that has been deeply rooted in the minds of the people of Aguascalientes, which has undeniably characterized this festival. Another show that has undoubtedly played a very important role in the San Marcos Fair are the cockfights. 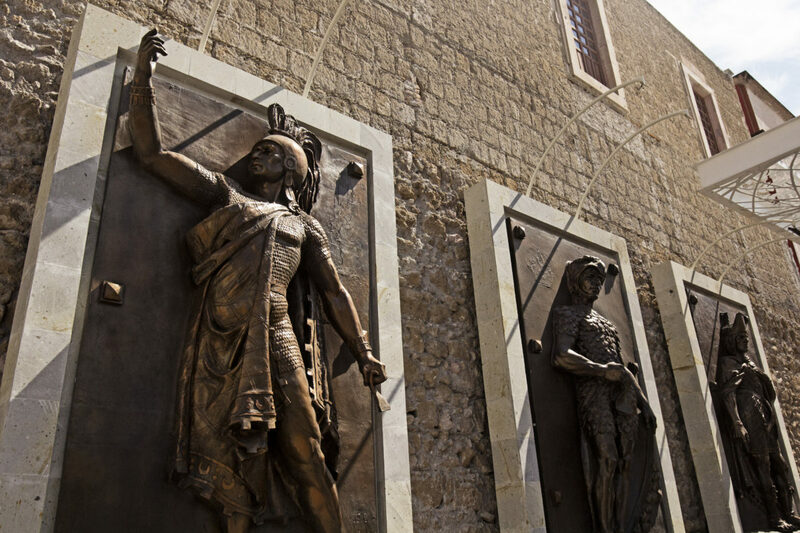 The current palenque is named Federico Méndez, in honor of this great composer, and offers every night of the fair, in addition to the fights, high-level artistic shows. 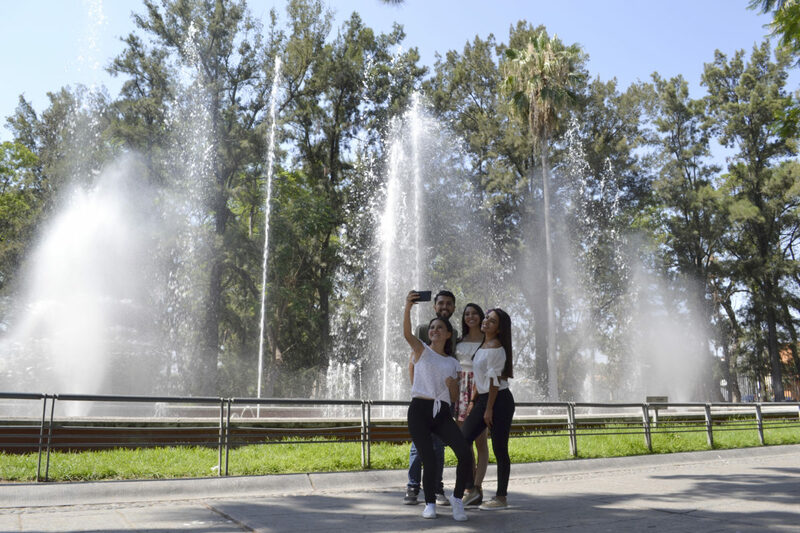 Impressive is the extensive cultural program, which include, among many others, the National Young Art Award, the Fine Arts of Poetry Prize and the Aguascalientes Fair, as well as presentations in the various forums, commercial activities, cattle exhibitions, industrial and agroindustry. Aguascalientes has a special relation to death, jocular and ironic, and although that is a tradition that comes from pre-Hispanic times, the Cultural Festival of Calaveras is an attraction that has taken great relevance in Mexico, rescuing and preserving the traditions of cult and mysticism to the dead, but also paying homage to José Guadalupe Posada, illustrious engraver born in Aguascalientes and creator of the most significant icon of this festival: La Catrina. Undoubtedly, he is one of the most important international artists and forerunner of the nationalist movement of plastic arts of the twentieth century. His complete work, now recognized around the world, includes more than 20 thousand engravings, cartoons, cartoons, invitations and invaluable illustrations. Year after year, the last days of October and the first of November, the Calaveras Festival transforms Aguascalientes and its inhabitants. The festivities include performances, art and cultural shows, bullfights, concerts, tram rides, narration of legends, costumes, night walk at the foot of Cerro del Muerto and the classic Parade of the Skulls, with impressive floats and parades. Annual event held in August. For 4 days you can find exhibitions, sales and tasting of local and regional wines, as well as cheeses and agroindustry products. Visitors can taste the wines in tastings and choose their favorites. In addition, informative actions are carried out to raise awareness of the winemaking process. All this with a program rich in culture, with activities for the whole family. 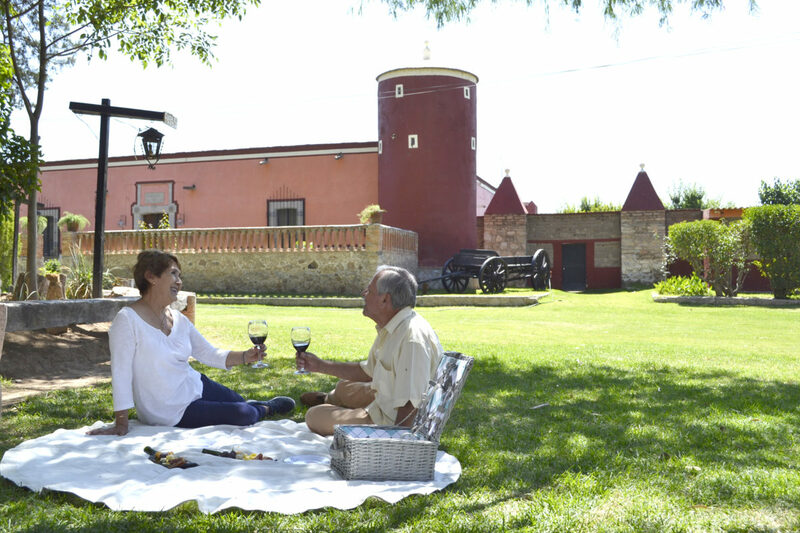 This event aims to join efforts and work to recover the winemaking traditions that distinguish the State of Aguascalientes and generate the perfect excuse to enjoy wine and visit its vineyards. The event coincides with the harvest festivals, the most important event of the year in the Aguascalientes wineries, which marks the time of harvest and the development of new wines. In honor of Nuestra Señora de la Asunción, Patrona de Aguascalientes, takes place every August the 15th. It consists of a parade of innumerable groups of bands of war, dancers, musical bands, mariachis and musicians, with the participation of the Association of Charros and its cavalries, as well as youthful religious groups that frame the course of spectacular cars with allegorical themes allusive to the life of the Virgin. On November the 13 the Lord of the Encino party is celebrated. This party, faithful to the Spanish spirit of the neighborhood, incorporates artistic, gastronomic and cultural events, offering handcrafts, paella, flamenco dancing, rumba concerts and bullfights, among other activities.